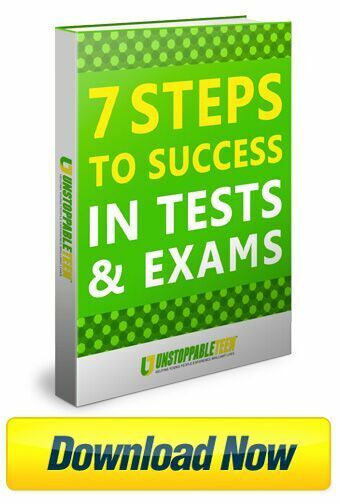 We all know that our high school years can be both the best time and worst time of our lives. 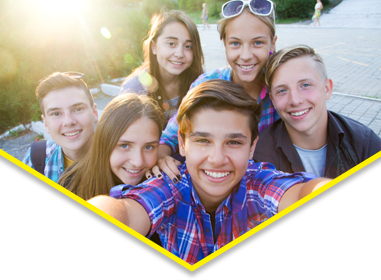 From navigating the new curriculum to never quite achieving the best lighting for a Snapchatselfie, they’re littered with challenges. Which is why it’s great when a great movie comes along to show how to get through it all and come out the other side more or less intact. 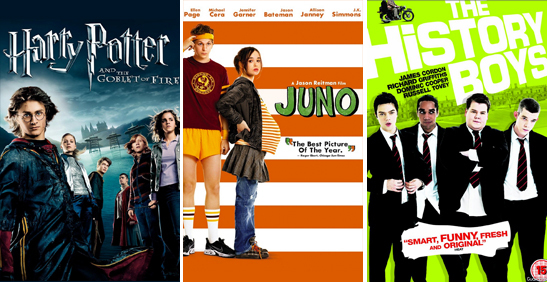 These are our seven top movies that made school cool and even imparted a couple of lessons of their own. O captain! My captain! 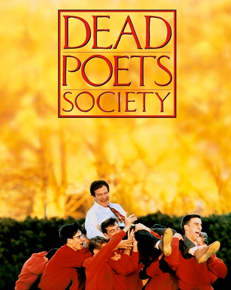 John Keating is an English teacher who inspires a love for poetry to students at an elite boarding school. He also teaches them to find their own voice, live life fully from day to day, look at things from a different perspective and make their own individual contribution to life. Chock full of magnificent one-liners and peppered with age-old wisdom, this is the movie to watch when you need the motivation to handle the challenges in life and school. Even wizards in training experience growing pains. 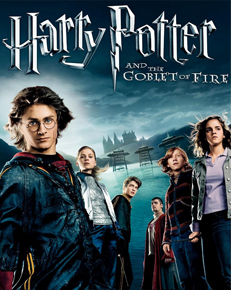 Harry Potter battles death eaters and giant lizards while trying to save the world from Lord Voldemort. He must also juggle homework and find a way to convince a girl to be his date for the Yule Ball. Finally, the Quidditch World Cup looms and Harry must find a way to win. The main message here is that you must stick to your friends because they will have your back, no matter what. There is also a lesson on changing your principles as what you think is right may not always be correct as Hermione Granger discovers in the matter of the treatment of house elves! We all love to hate the sweetest, prettiest girl in school because her life seems perfect right? Cher, the lead character, is also cognisant of this fact; “She’s my friend because we both know what it’s like to have people jealous of us”. 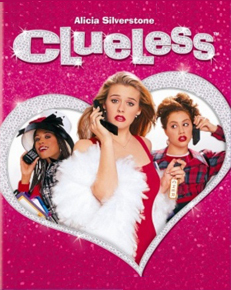 Don’t be fooled by the teen queen behaviour however, this feel-good teen movie has great dialogue and some important life lessons, including the fact that the person you’ve been looking for all your life could be right in front of you. 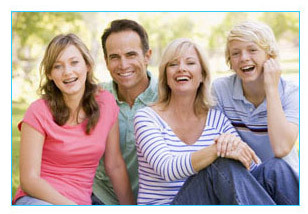 Cutting class is not something you should do on a regular basis if you want to keep in the teachers’ good books. 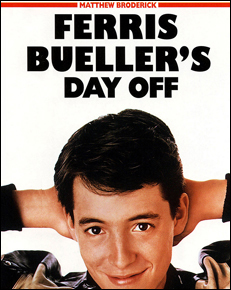 Ferris Bueller’s best friend needs a major injection of self esteem, however, and what better way to do that than to skip school and spend the day singing with a band, eating at an expensive restaurant and climbing to the top of the sears tower? This film showcases the importance of friendship and the need to place emphasis on the things that really matter. Set in 1983, The History Boys focuses on a group of sixth formers who stay an extra term at an all boys grammar school to prepare for Oxbridge exams. The boys must overcome several challenges to meet their goals of going to this elite university. 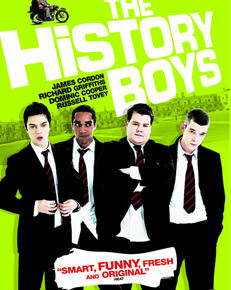 The history boys is a nostalgic film full of characters that many teenagers can identify with today. The main lesson: reach for your goals no matter how lofty they may seem. Life sometimes gets in the way of school and has a way of disrupting the plans you make for yourself. 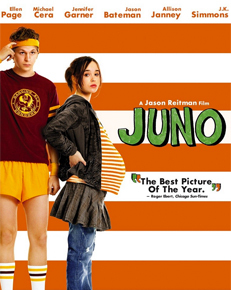 Juno is a high school student who finds herself pregnant and is forced to contend with the adult pressures that come with her condition. She manages to navigate this in a positive and courageous way, supported by her parents, boyfriend and adoptive parents of her unborn child. The film’s major lessons are that it’s possible for life to move on after adversity and difficult choices really can produce a better future. 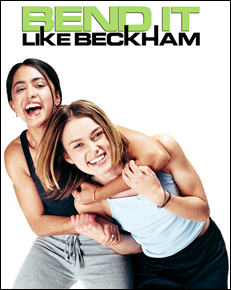 Though not strictly a school movie, Bend It Like Beckham deals with important themes that will resonate with many teenagers. JesminderBhamra has always loved football and spite of the opposition of her parents. She joins a local women’s football team that rises to the top of the league and discovers lots of unexpected lessons on the way. It’s a great ‘girl power’ film about overcoming both racial and gender discrimination and winning against the odds in spite of the challenges.